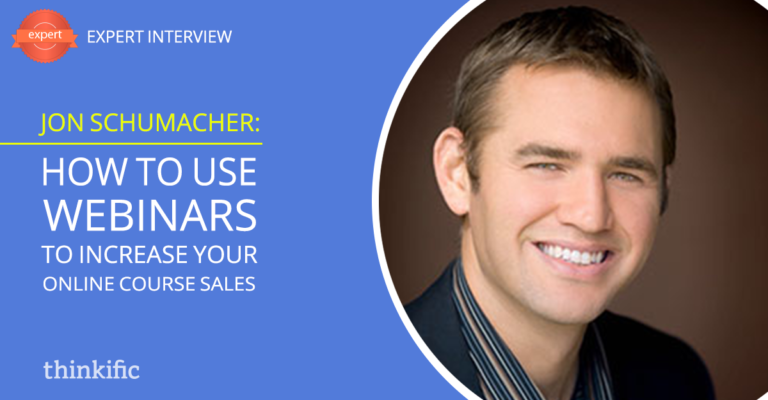 Tyler Basu interviews webinar expert & online marketing consultant Jon Schumacher on the power of webinars and how to use them to sell online courses. Jon is a webinar specialist and consultant who helps you double your webinar profits. Under Jon’s tutelage, his clients have earned hundreds of thousands of dollars in product launch and webinar sales. Jon is the Founder of the Webinar Mastery Academy, the premiere online school for sales webinar mastery. Jon is also the co-host of the Webinar Mastery Summit, the largest online webinar conference of 2016. 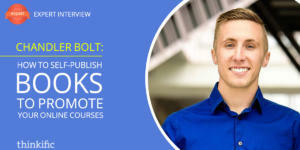 Jon has hosted over 200 live webinars in the past 2 years and published over 600 videos. He is the #1 bestselling co-author of Hangouts Marketing Mastery. He has been featured or mentioned on large publications such as the Huffington Post, Entrepreneur, Fox News, and the Good Men Project.